When you’re simply being a lazy potato, tucked under a fat blanket on your beds, think about how lovely it would be to be out sunbathing (bliss)! 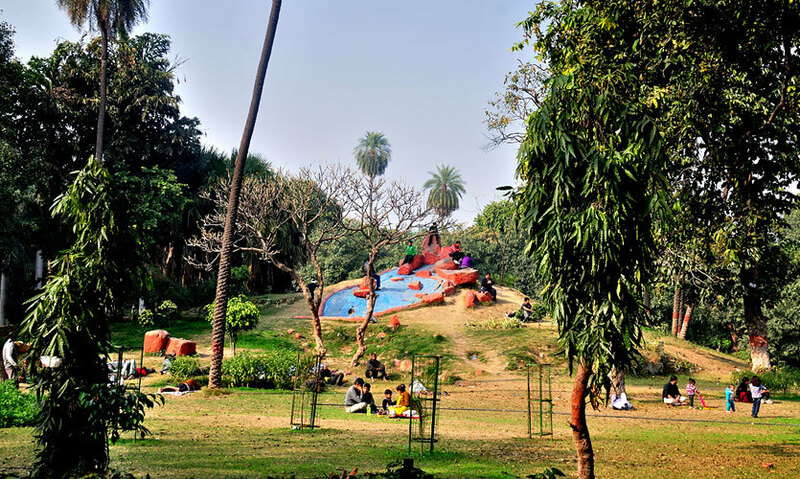 Time to leave the lazy bones home and head on over to one of these fun parks with a blanket and picnic basket to enjoy a sun-kissed afternoon. We’ve saved you the misery of looking for a place to picnic at and have curated a list of the top snug and sunny spots in the city just for you, take a gander! 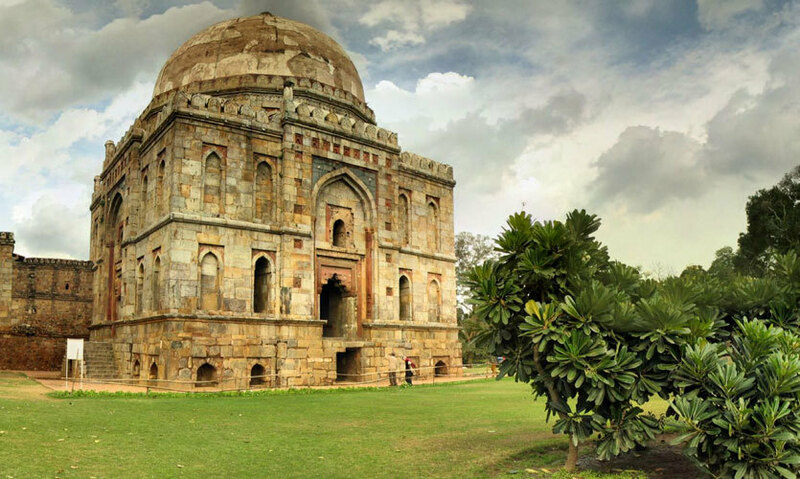 Possibly the only part of Delhi continuously inhabited across the bloody course of its history, the park has a unique distinction of holding monuments from around the 11th Century AD. From the ramparts of Qila Lal Kot established by the Tomars, Balban’s Tomb with it’s Mamluk architecture, Jamali Kamali Mosque with its inheritance from the Sayyids & the Lodis, Quli Khan’s Tomb they’ve got them all! These unique historical spots make this park stand apart from the others. No water or snacks are available inside so do carry your fill along. A lazy winter day is an ideal time to visit this sprawling park! 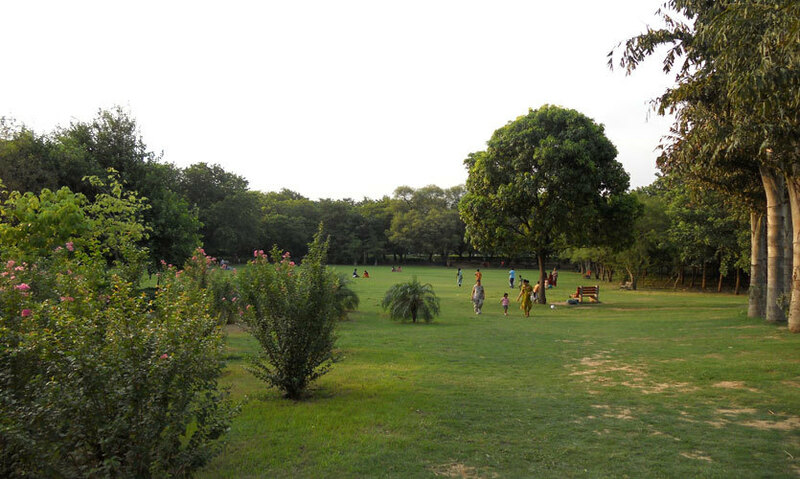 Deer Park is truly one of the most famous parks in Delhi. It's huge in area and can be accessed from Hauz Khas, Safdarjung Enclave & Green Park. A little to the right from this gate, along a narrow trail, you come across three monuments - a Mosque from the Lodi period located in the Tughlaq-period garden, Bagh-I-Alam ka Gumbad & a square Tomb of the Lodi period with a dome on top. These monuments are excellent for practising shadow photography. When your eyes have feasted on these beautiful landscapes, to end the day, simply unwind with your friends or loved ones in the beguiling environs! Bustling with fitness activities as early as 5 AM, Lodi Gardens is one of the most well maintained and picturesque parks in the city, however, most people tend to overlook its rich historical setting. 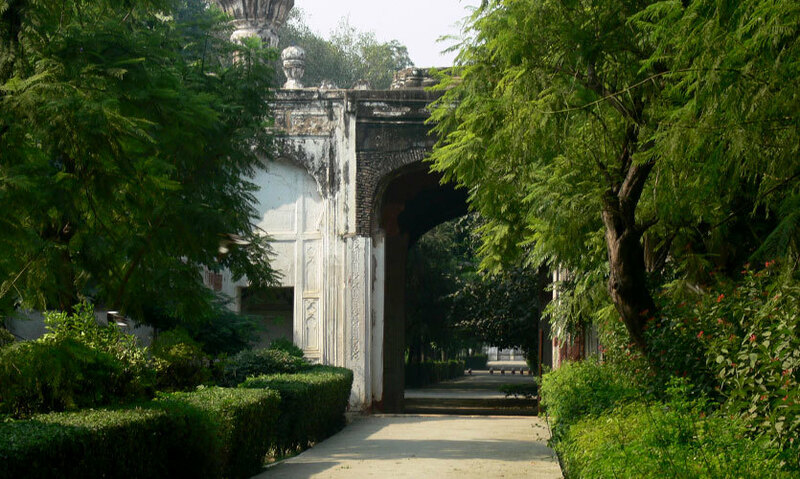 This vast garden houses numerous tombs and monuments that hold an important place in Delhi's heritage. Walking towards the lake, you’ll approach a bridge called Athpula which is definitely worth checking out and so, with so much to take in, this place is surely a treasure trove of sorts. Head on over for a treasure-filled afternoon picnic! 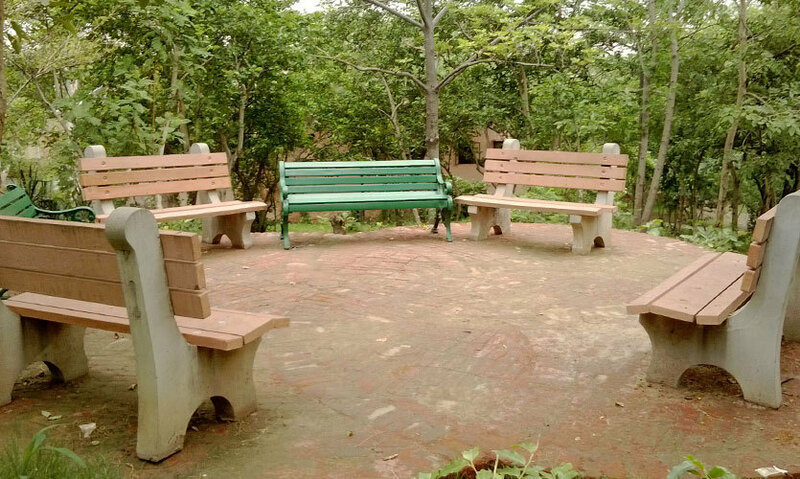 The Garden Of 5 Senses located at Said-ul-Ajab Village in Delhi is a great spot to enjoy a picnic. Visiting the garden is a pleasure in every season but in the winters, it is at its best. The amazing array of winter flowers in a wide variety of colours landscaped tactically on the side beds among the trees, alcoves & walkways bloom to present a breathtaking visual experience. It’s a photographer’s delight & indeed many people visit here to partake of this pleasure! 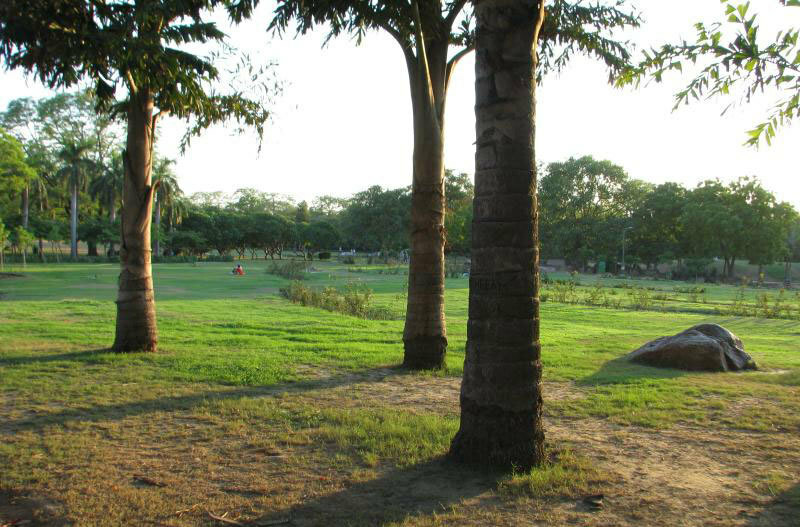 Named after the first Prime Minister of India, Nehru Park offers lush green manicured lawns & small knolls in patches all across the area with various highlands & lowlands and the rocky surfaces of the park. It's a jogger’s paradise and you can find people from nearby areas coming here in the mornings & evenings. There are free yoga & aerobics classes held by instructors every day. On Sundays, some groups even organize a 10 & 20 Km run. Because of its large area, this park is less dense & one can always pick up a serene corner for reading or meditating. It's a monumental park built by the Mughal Princess Roshanara Begum, one of the daughters of Shah Jahan. Back in those times, it was surrounded by a thick forest but now it's more like an oasis amidst a concrete jungle. The ruins of her palace and tomb can also be found in one corner of the garden. The park is blessed with vast open spaces scattered between thick shrubs, gardens and orchards. All of them act as playgrounds and you can always find scores of people playing cricket, football or badminton all around the garden. But still, it is such a big compound that you can still find a lot of space for yourself in case you want to have some quiet me-time! As a political hotspot, Delhi has seen scores of battles, revolts, massacres, sieges, sackings, conspiracies and assassinations over the last millennium and The Khooni Jheel (known as the bloody lake) offers one such instance. Surrounded by thick vegetation from all sides, the greenish layer over the water along with the swimming ducklings paint a rather serene picture completely contrary to its reputation but let the face value not dilute its actual reputation. The fact that it is tightly encircled with iron wires indicates that it is still a dangerous place. So, steer clear and just sprawl on the lush green grass with bae as you soak in the pleasant winter sun! 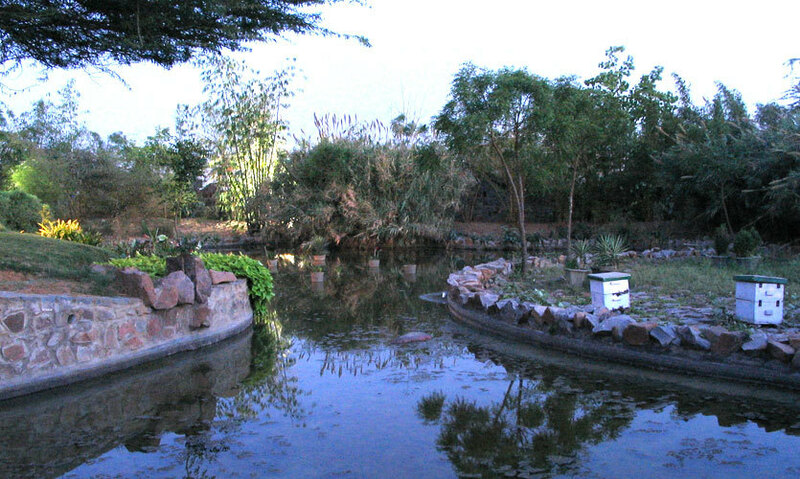 Vijay Mandal is a park with its excellent landscaping, large size and picturesque setting. It covers a large stretch surrounded by the Begumpur village, Sarvodaya Enclave and the road that goes through Shivalik. 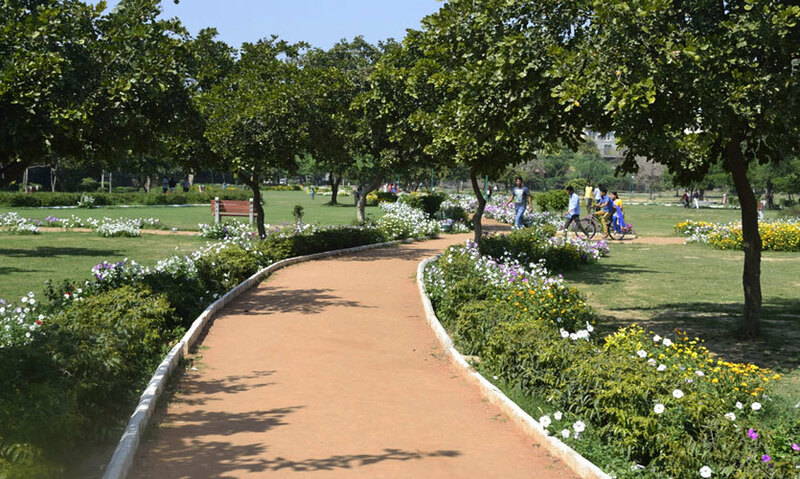 It is not regularly shaped but the narrower stretch on the west mainly consists of jogging tracks, swings and some installations for children. The main portion however is much larger and has been carefully landscaped with colourful flowering shrubs to add to the attraction. Head on over! Located right opposite Kingdom Of Dreams, Leisure Valley Park is Gurgaon’s most happening park. There are a lot of fitness activities taking place in the morning hours, with locals using this space as a jogging track, a sandy area that’s been developed near one entrance that has a lot of swings and slides for children, Roots Café, that runs entirely on solar power is famous for its simple, home-like food. 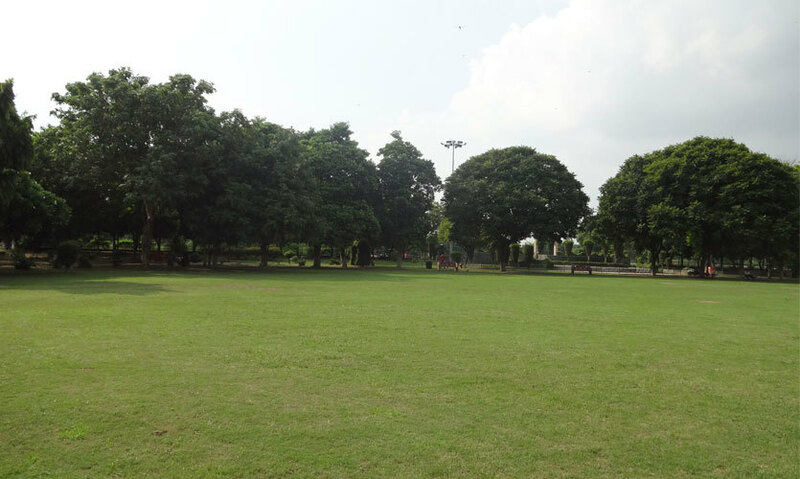 It’s a well maintained, beautiful park and would serve as just the ideal picnic spot this winter season! 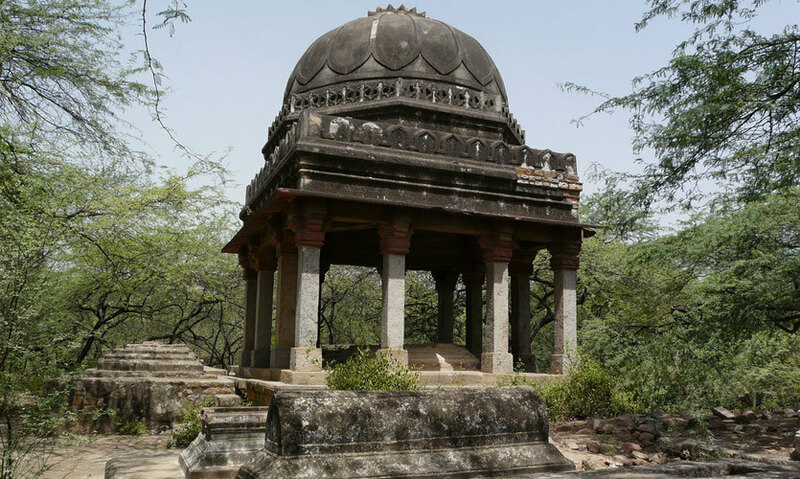 The Rock Garden in Patel Nagar is not among the well-known gardens of Delhi (sadly) so you might not find many people who have actually been to the place. The garden is fairly large in area and is navigated by a sandstone pathway which winds around the perimeter of the park. Lush green and well-manicured grass banks dotted with rocks make their presence felt throughout. Trees like Eucalyptus, Ashoka & Neem can be found in abundance and so its the perfect spot to chill out. Qudsia Park, tucked away in the North of the Inter-State Bus Terminus (ISBT) on Shamnath Road, lies very close to the Kashmiri Gate and is a place to get away from the maddening crowds & the deafening noises of the city. Unlike other parks, where the young & not so young couples hide behind every bush or occupy all the choicest of benches, this park is like a placid lake with hardly any ripples of human movement or the obtrusive presence of loudmouthed groups. 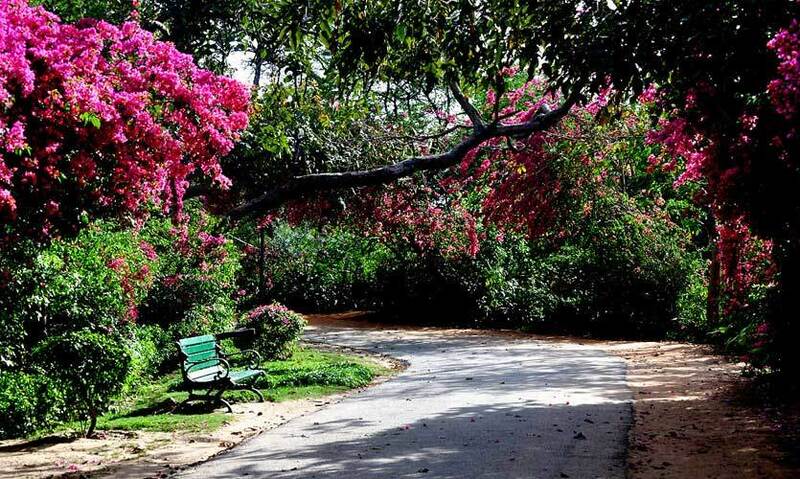 For a quiet hour alone, Qudsia Bagh is the place to be! Head on over, this is the perfect time to laze around and soak in the spring sun and breeze!